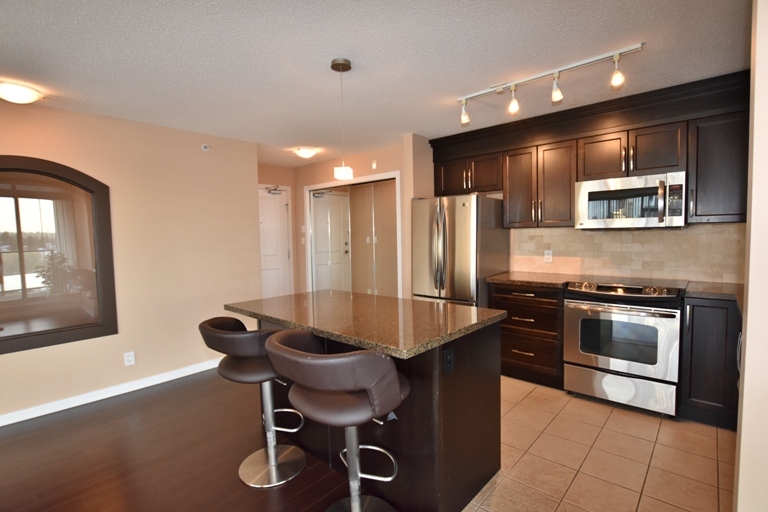 Fully furnished two bedroom two bathroom condo in convenient Lower Lonsdale location. Unit features all furnishings, all you need to do is bring a suitcase with your clothes. Rent includes heat, hot water, electricity, basic cable and internet, and one stall secured underground parking. Sorry no locker. Great location close to shops, restaurants and buses at your door. A few blocks to Lonsdale Quay and easy commute to downtown by seabus. Lease and excellent references a must.